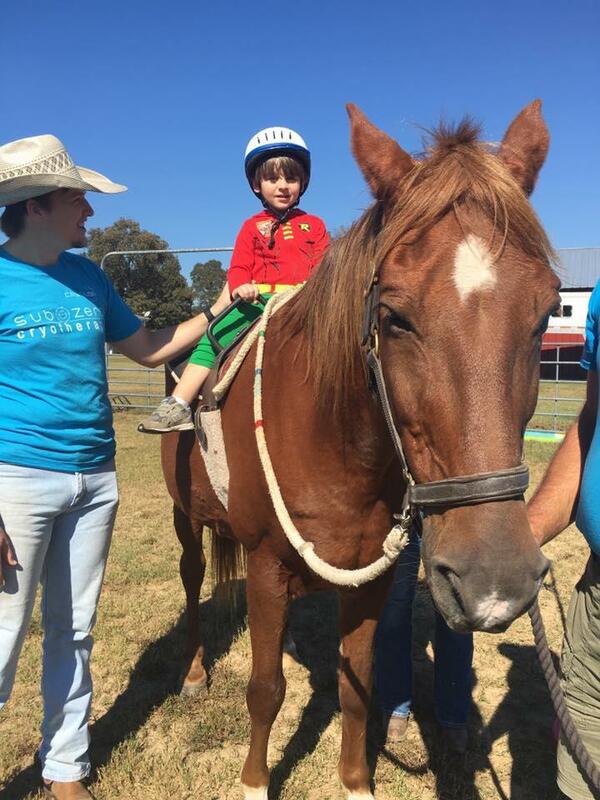 This past Saturday from 2 p.m. to 4 p.m., the Horse Assisted Therapy Services of North Louisiana, HATS, hosted an open house for people in the community interested in volunteering for their program. The HATS program helps serve differently-abled participants from 2 to 60 years old. Leslie Vowles, the director of HATS, explains that horse therapy is a good addition to other types of therapy people may be involved in. The HATS program has seen mobile skills improvement, behavioral improvement, and an increase in self confidence in the participants of the program. The program has trained instructors, volunteers, and technology such as lifts, along with trained and calm horses to help make the barn a safe place for the riders, and they are always looking for volunteers. HATS is a nonprofit organization, and they supply their 'ridership' for little to no cost through the support of the community. More information on the HATS organization can be found here. 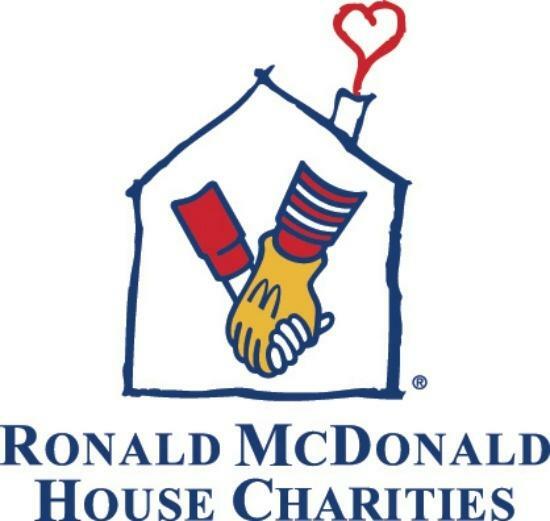 With Christmas around the corner, the Ronald McDonald House is having a festive fundraiser. Southern Living is partnering with the Ronald McDonald House to raise money through selling holiday cookbooks. The Ronald McDonald House is a home away from home for families whose children are in the hospital. Monroe is the smallest community to have a house, and the proceeds from the fundraiser go straight back to the Monroe house to support the local community. Children with severe disabilities or illnesses are often unable to participate in summer activities many others take for granted. 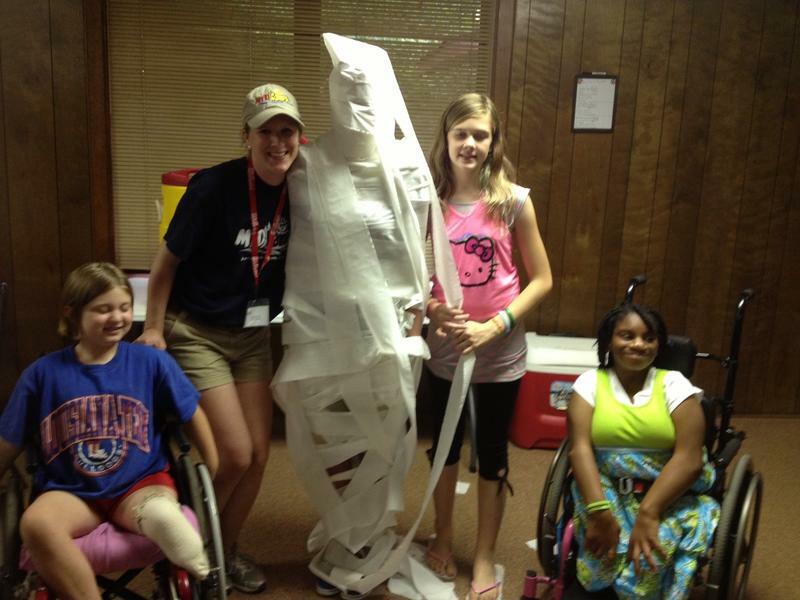 MedCamps allows these special needs children to participate in activities such as canoeing, archery, and horseback riding in its summer camp programs. "What we do is try and remove as many barriers that stand in the way of an activity, and then we encourage them to reach their full potential," says Executive Director Caleb Seney. Thursday, November 17th from 6 p.m. to 8 p.m. Tonore's is opening their doors for the Tonore Holiday Wine Tasting. This year the proceeds from the event will go to the Quota Club of Monroe. 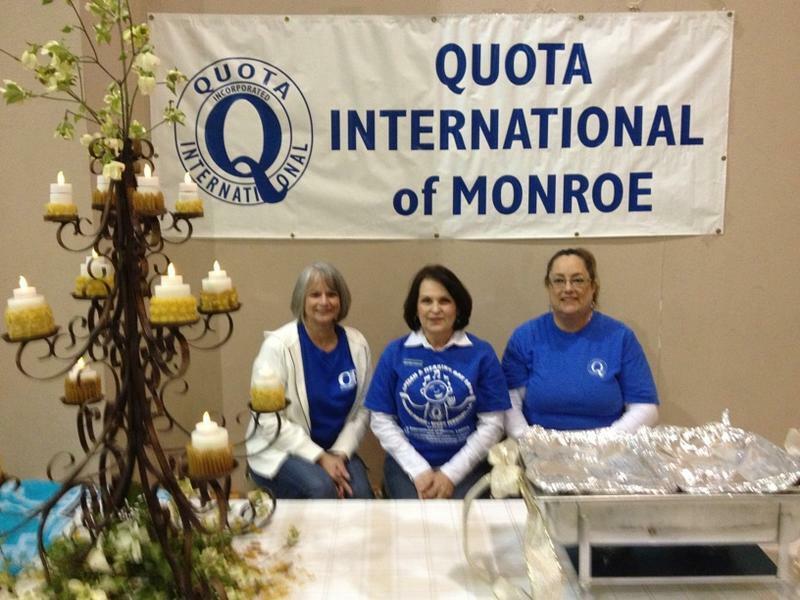 Quota of Monroe is a community service organization of women that give back to the community. All of the money Quota earns is put back out in the different organizations in the community. Quota works with Clara Hall Elementary School, the Food Bank, the Signing Santa program that gives hearing impaired children a Santa experience, and other community organizations.